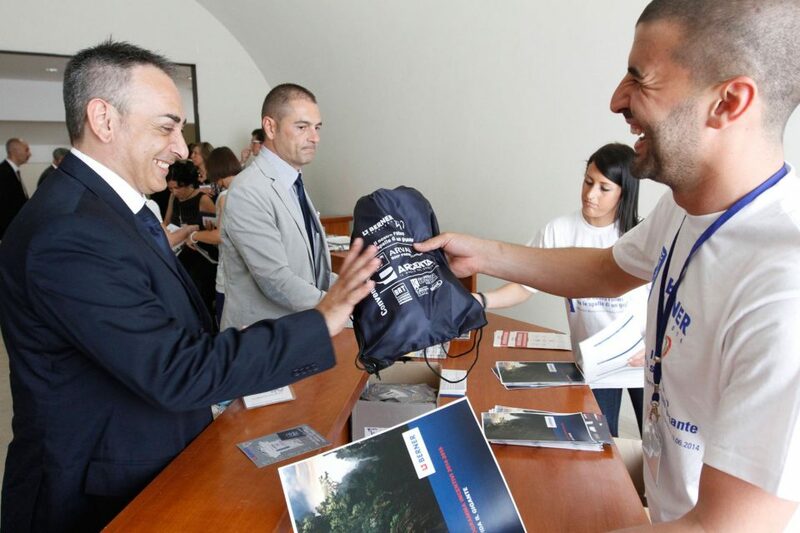 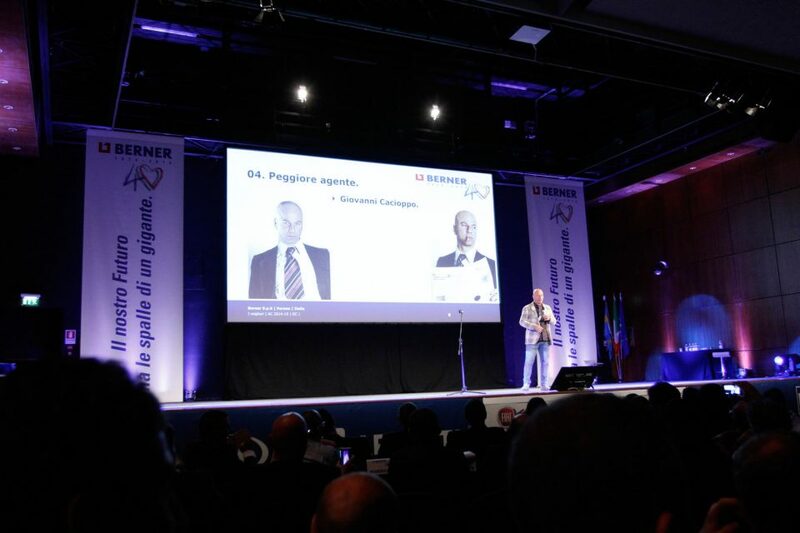 The convention organized on the occasion of the 40th anniversary of Berner Italia achieved a resounding success. 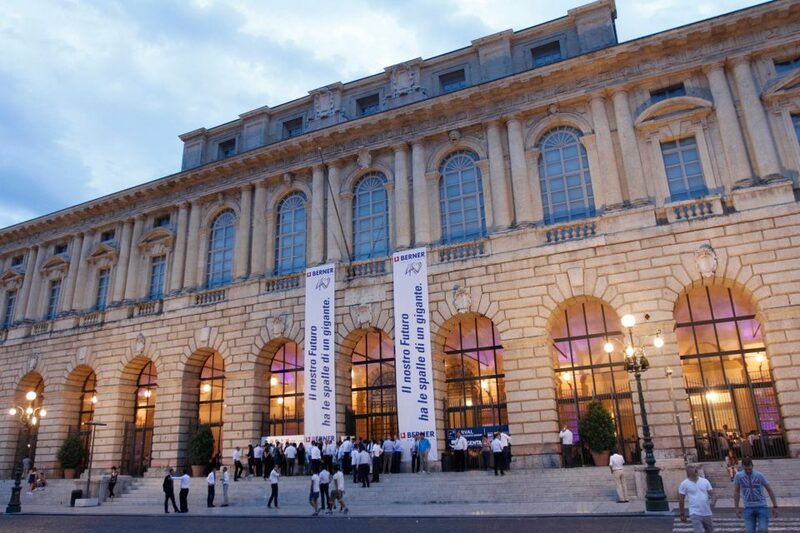 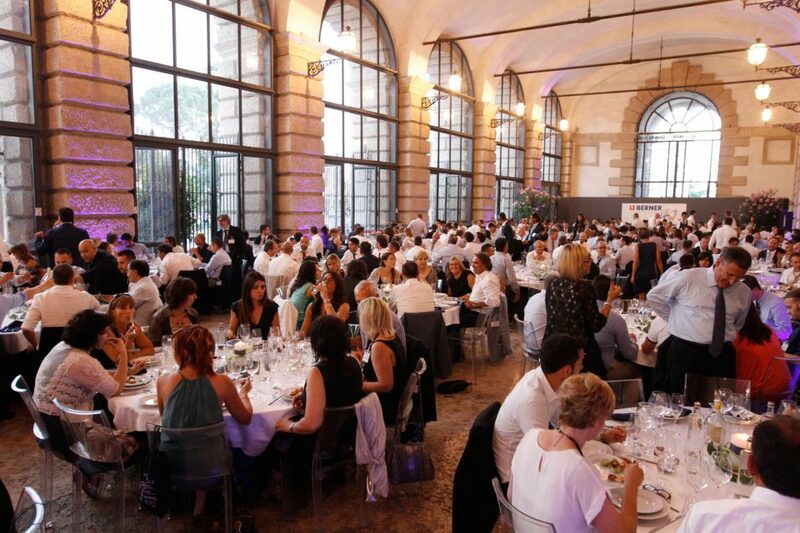 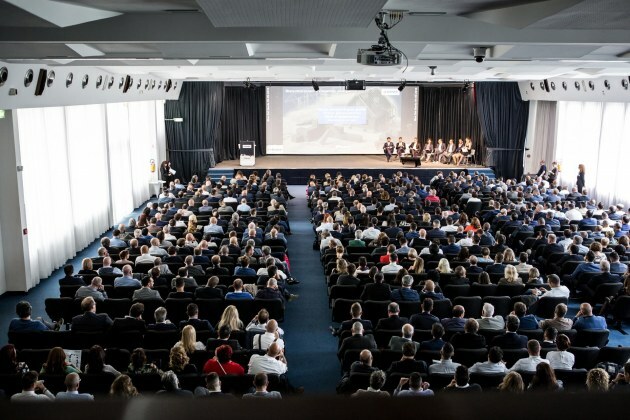 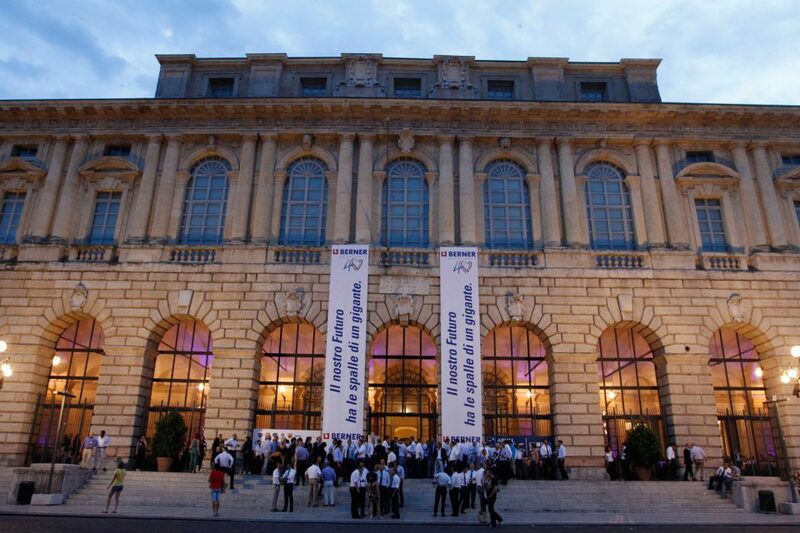 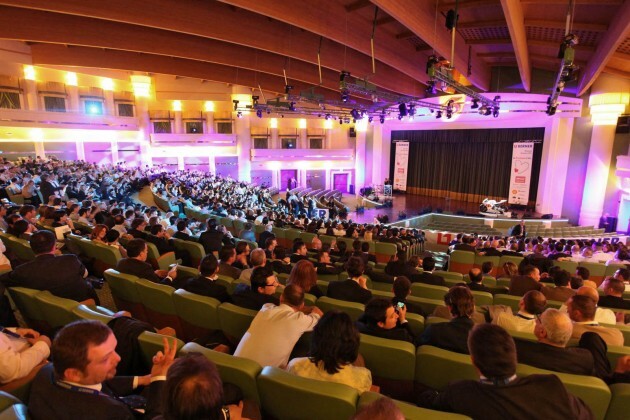 Moving on from the establishment of the company to the present day, the 700 participants from all over Italy were able to appreciate the words of great satisfaction for all their hard work. 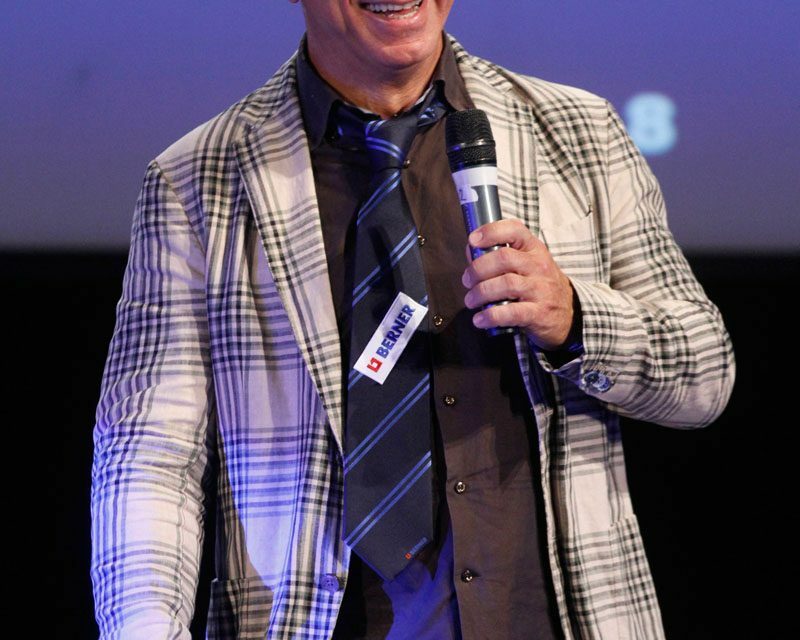 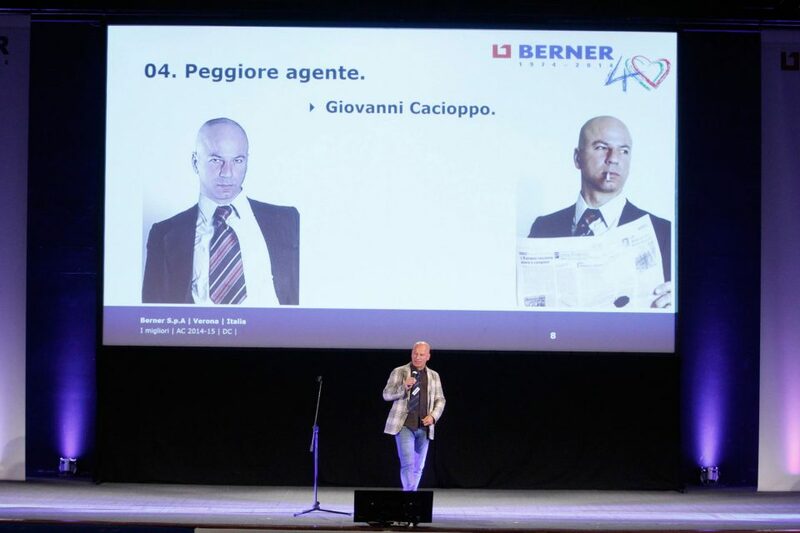 The convention ended with the show of the great comedian Giovanni Cacioppo, very appreciated from the whole audience. 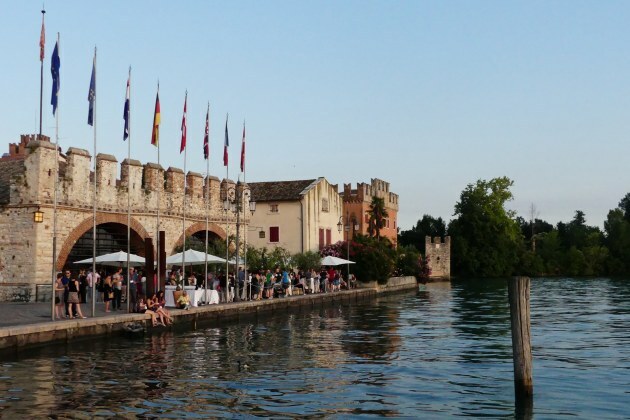 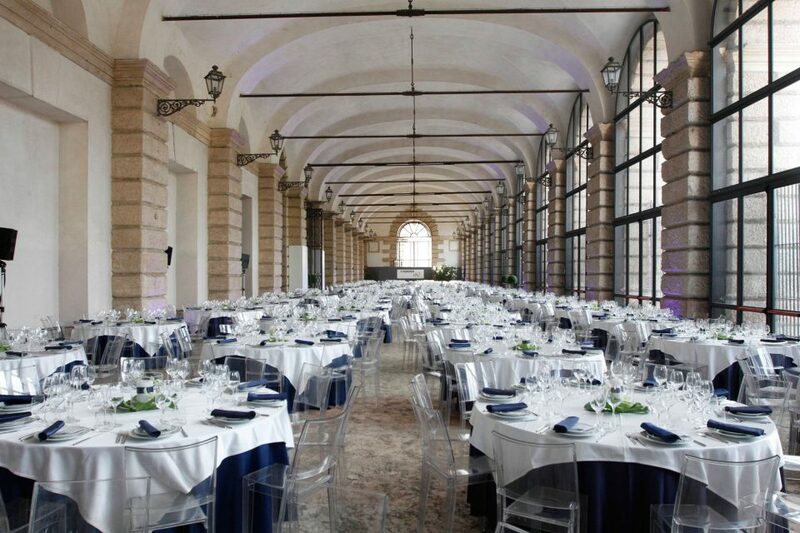 Set up for the Gala Dinner: the Loggia of Gran Guardia, a historical and magic location.